I have a new obsession. I’ve learned how to make macarons. And they are life changing, y’all. So, I had been seeing macarons ALL over blog word, especially in staged photos, and they are such a beautiful little cookie…and not only did I desperately want to try them to see what all the fuss was about, I also wanted to use them in staging photos for my eBook cover. I set off to find them locally in a bakery somewhere, but the only ones I could find easily around here were in the freezer case at Trader Joe’s. Those were yummy, but I still wanted to try a real, fresh macaron. I started researching recipes, but they all sounded so complicated and difficult. 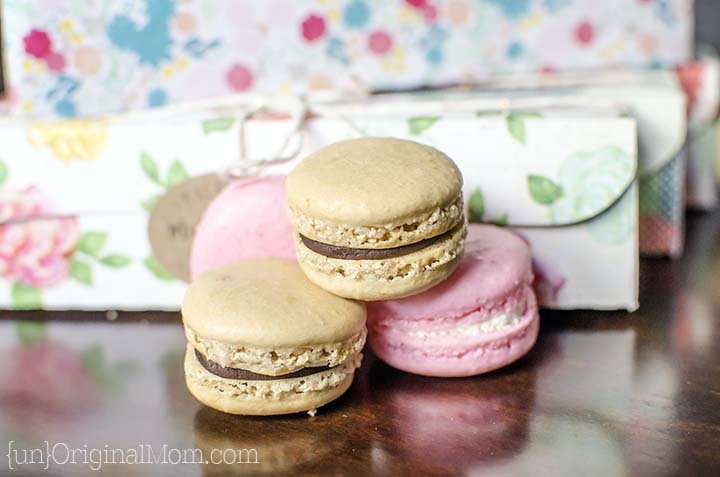 A mini macaron lesson…first of all, these are macaRONS, not macaROONS. Macaroons are a coconut cookie made with egg whites. Macarons are these dainty little sandwich cookies made with egg whites, almond flour, and powdered sugar (they are naturally gluten free!). And it turns out, macarons have a reputation for being really difficult to make! Then I happened to stumble upon this Craftsy class and decided to buy it to give it a try. I am NOT a baker at ALL, so I figured the only way I could even attempt a recipe like this was with step-by-step video instruction. Well, I’ll let the photo speak for itself – this was my first try at making macarons! Well, after that first batch, I was hooked. I started browsing Pinterest for different macaron flavor combinations, and holy cow. 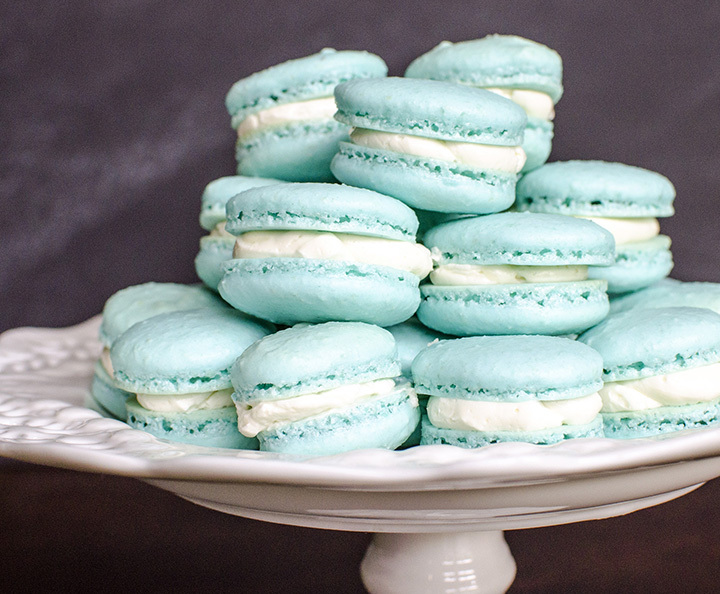 There are so many possibilities with macarons!! You can flavor the shell with any kind of extract or powder (i.e. freeze dried fruit), and you can use almost anything you want for the filling. 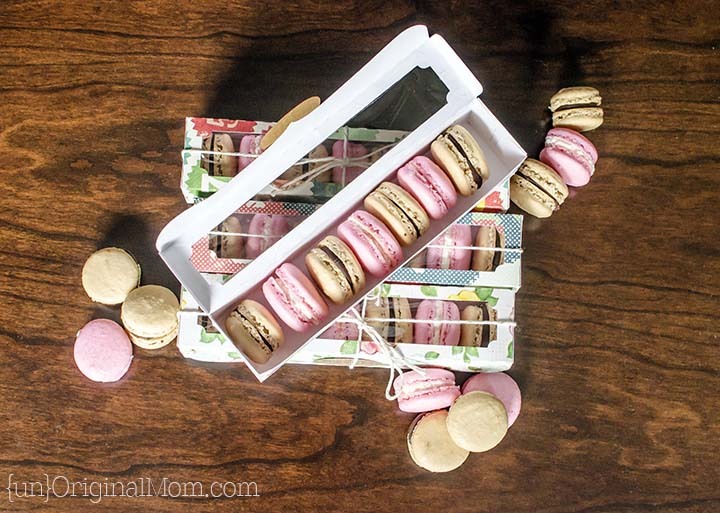 French toast flavored macarons with maple syrup buttercream, mango macarons with white chocolate ganache, blueberry marscapone macarons, mojito macarons, s’mores macarons, pink lemonade macarons…AHHH! You guys! I want to TRY THEM ALL! Well, I certainly couldn’t stop at just one batch…but I also couldn’t justify making more batches without giving most of the cookies away, lest I eat them all myself…so quickly came up with the inspired idea to make two more batches and give them away to Addy’s preschool teachers as an end-of-the-year thank you gift. 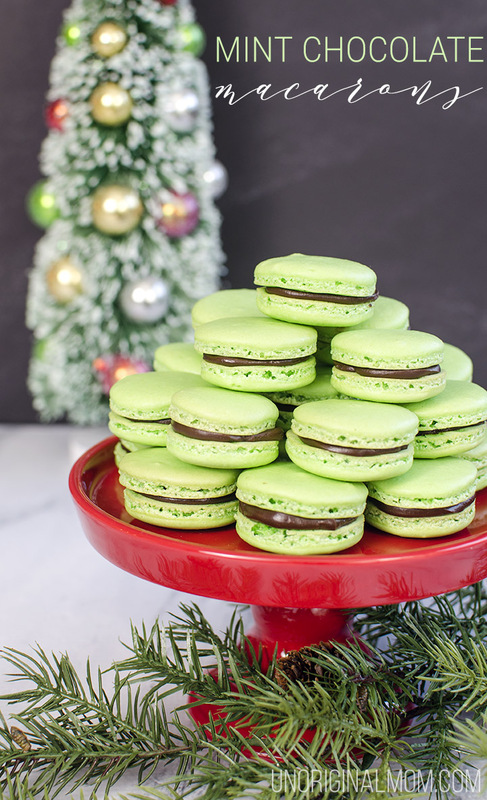 But you see, macarons are so delicate and beautiful, there’s no way I could just wrap them up on a paper plate or toss them in a paper bag to give away. They needed to be shown off! 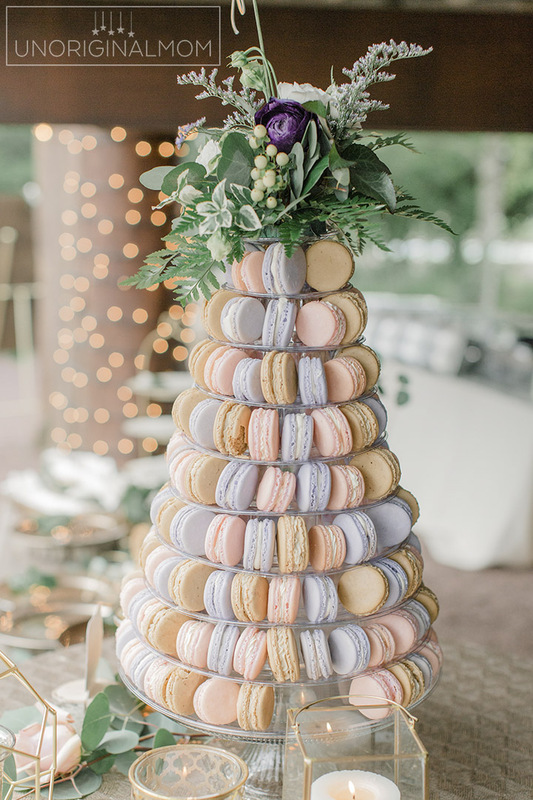 And with macarons, it’s all about the presentation…you have to show them off! So I set to work creating pretty little boxes to gift them in, which of course meant turning to my trusty Silhouette Portrait. I designed my box and then cut it out of pretty floral card stock. I included a window in the lid so that you can see those pretty cookies! …then stuck on a piece of thin cellophane. I used my ATG to put adhesive on the tabs, then assembled the box. Time to fill it up with pretty cookies! Oh! I didn’t tell you about my other batches of macarons. I made a strawberry macaron with more vanilla swiss buttercream, and then I did a coffee macaron filled with chocolate ganache. Ohhhh so good! Back to the boxes. 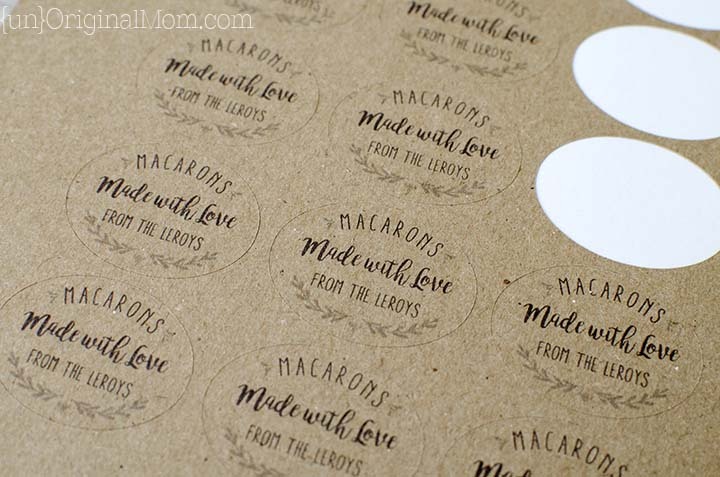 I whipped up some stickers to hold them shut, using Silhouette’s printable adhesive kraft paper. They were a perfect personalized addition to the boxes! The final touch was a bit of baker’s twine. Ta-da! If you have a Silhouette Portrait or Cameo and want to whip up some macaron boxes of your own, I’d love to give you this cut file for free! 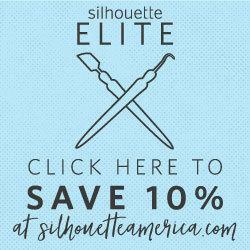 Just enter your email below and you’ll receive an email with instructions to access my Silhouette Cut File Library, where you’ll find not only the macaron box cut file, but dozens more cut files for other projects! I think these are going to be my go-to gifts from now on! They have a big visual wow-factor and are such a special treat. They would make terrific party favors, too. And there are so many variations! I’ll definitely be revisiting these for Christmas gifts – they will be perfect to give to neighbors, teachers, and friends. 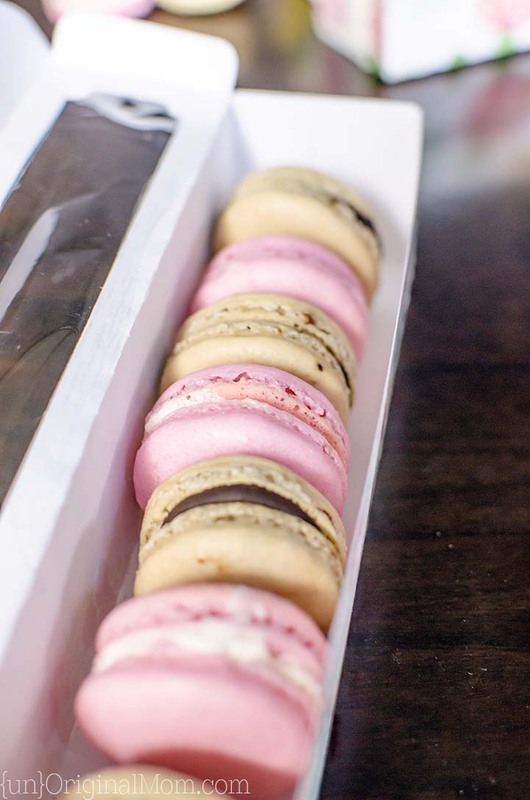 These sound awesome – and I LOVE macarons, thanks to being introduced to them by my granddaughters. I’ll try your video class. And – I hope I can make or buy some boxes since I don’t have a Silhouette. Thank you! Just wanted to let you know how much I’ve enjoyed this post (several times). I’m just now starting to make macarons and am a paper crafter. I found your page on Pinterest while looking for macaron boxes for Cricut. I’m busy trying to rebuild your clever template. Thank you for sharing your talents with the world! Thank you SO much for your sweet words, Dawn!! I’m so glad you found the post helpful. I hope you’re able to make the boxes with your Cricut. 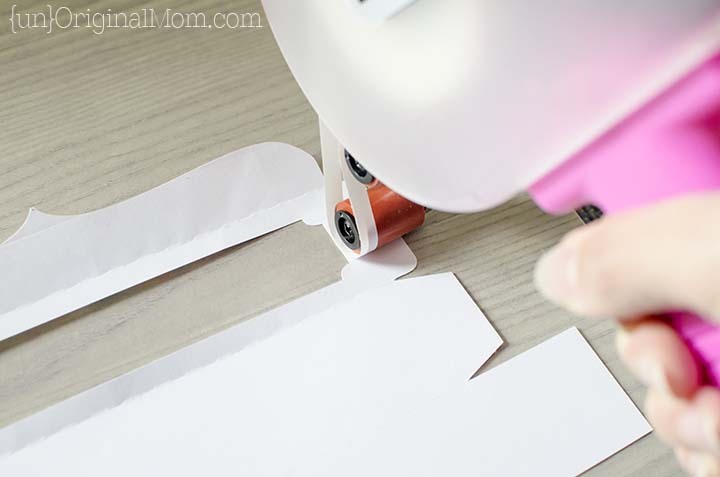 Would you be able to share your cricut template? It would be much appreciated!! I received your email for the Silhouette macaron box file but nothing happened when I clicked on the link. The page was blank. Perhaps the link needs to be updated? Hi Cindy, I just went through the library page, the cut file link, and the file itself and those all seem to be working. Can you tell me what link you’re talking about and what page was blank so I can help you troubleshoot? I tried it again today and it seems to be working. Thank you. I just made your macaron box and it’s perfect. Exactly what I was looking for. Thank you so much. Do you have files for other boxes for baked goods? I’ve used the cupcake boxes on the Silhouette site and they are either too big or too small. I’m so glad you got it to work, Cindy! Sorry to be so slow in responding to you. I don’t have any other boxes for cupcakes, but if you have other files from the Silhouette store you should be able to resize them to be bigger or smaller! I’ll give that a try. BTW, I’m having so much fun making these boxes. Making a lot of them to have on hand. Thank you again. 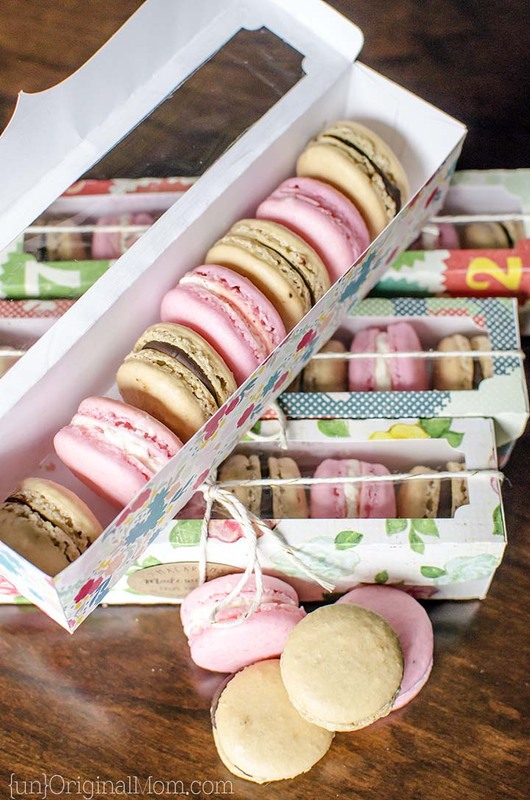 How did you make the Macaron boxes, and what did you make them out of? Hi Alissa, I cut them out of card stock using my Silhouette machine – all the details are in the post above! Hi Meredith! I love love the template!! I’m trying to download it for my Cameo, but it isn’t working. For some reason it is going to something called box.studio which requires a membership. Is this accurate? I’m lost! Thanks in advance. Ok. I figured out how to download it. The problem I am having now is that when I try to open it in my studio, it will not print correctly. I’m new to my Cameo, but I tried troubleshooting to the best of my ability and it is only printing certain parts of the template. :( Sorry to bug you! Hi Bre, are you trying to cut it or print it? If you’re trying to print the outline to cut by hand you’d need to add “weight” to the lines, otherwise they won’t show up when you print. But if you have a Cameo, you shouldn’t need to print it at all, send it to cut and your machine will cut out the template itself – does that make sense? Hope that helps! 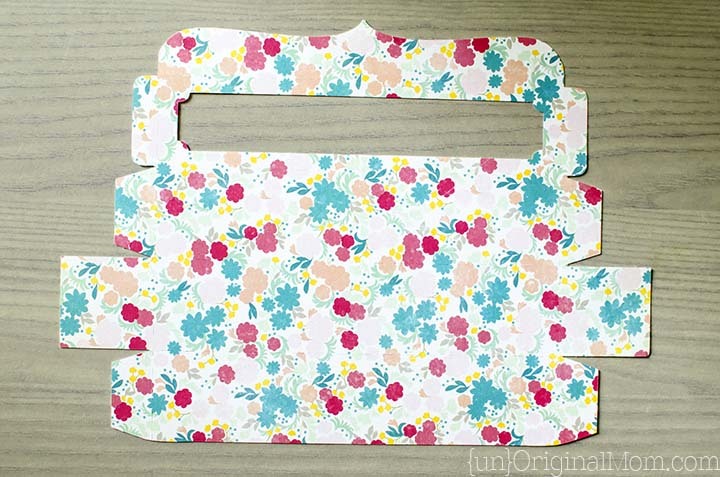 Can I use this file for the macaron box with my Cricut Maker? Hi Laura, all the files in my Silhouette library are Silhouette Studio files, so they aren’t compatible with Cricut’s software. Sorry! Hi! thanks for the download, what kind of paper do I use for the box? 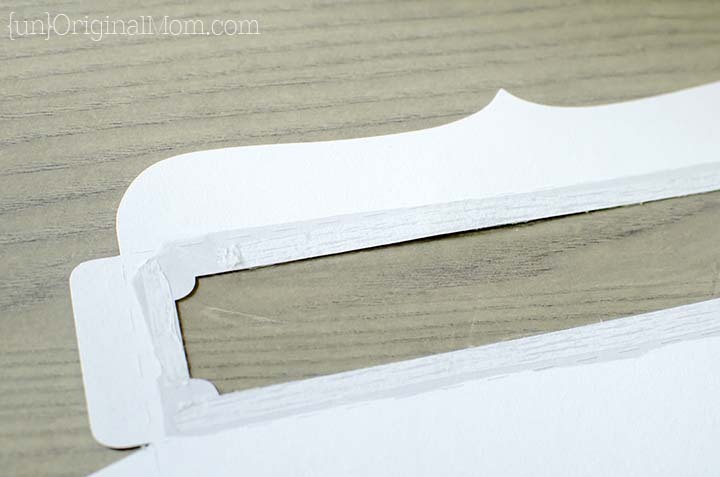 I used printed card stock from Michael’s – any kind of card stock should work! Thanks so much for the quick reply, I meant what size of paper? Depends on the size box you want…I used 8.5×11 because I was using a Silhouette Portrait and couldn’t use a bigger size, but if you have a Cameo or Cricut you could use 12×12 paper to make a bigger box. 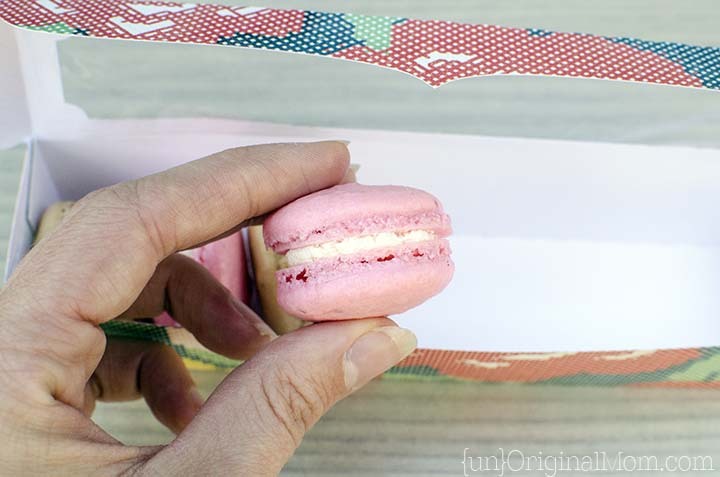 I’ve been looking for a diy macaron packaging/boxes and found you. These packaging are really pretty. I have a question, where did you get those pretty floral cardstock? And do you have a video tutorial showing how you made these? I would love to see it if you do have. I’m a macaron lover and I am hooked as well to making them. Yay! Hi Patrick, the card stock was from Michael’s – I’m sure you could find something similar at any craft store. Or yes, you could print a floral design on a piece of card stock at a print shop…the design wouldn’t go all the way to the edge of the paper though, due to print margins, but you could trim that off. I don’t have a video, sorry…but I used my Silhouette (a craft cutting machine) to cut the box. 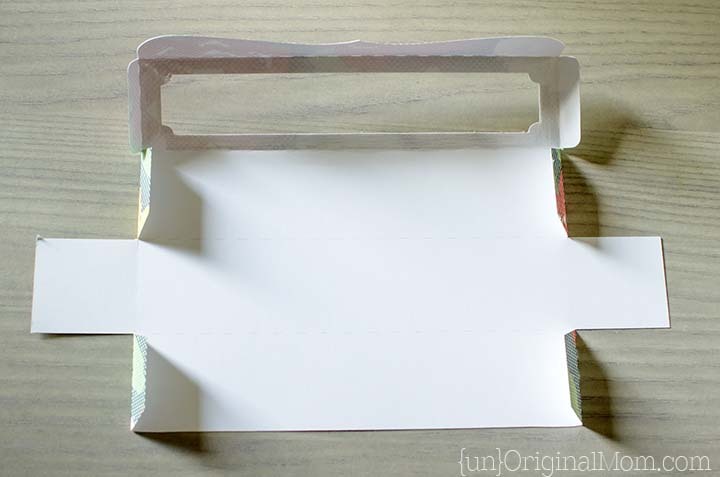 If you don’t have a Silhouette you could still cut a similar box shape by hand. Hope that helps! Also, do you know if I can print your cardstock at Office Depot or OfficeMax? Any idea? I do not have any of those printers you mentioned. Hi Meredith, I love this macaron box, it is so adorable!! When I have some troubles trying to download it,instead of it, it just appeared a white page and no file. Hope you can help me out. Thanks, and greetings from Mexico. Hi Luis, thanks so much! Are you talking about the download page? It does show a blank white page but that’s just because it can’t preview the file, you should still be able to click the “download” button and open it in Silhouette Studio. Let me know if you’re having other trouble and I can try to help. Also, can you send you send some sunshine northward to Pennsylvania? We had snow flurries here this morning!! 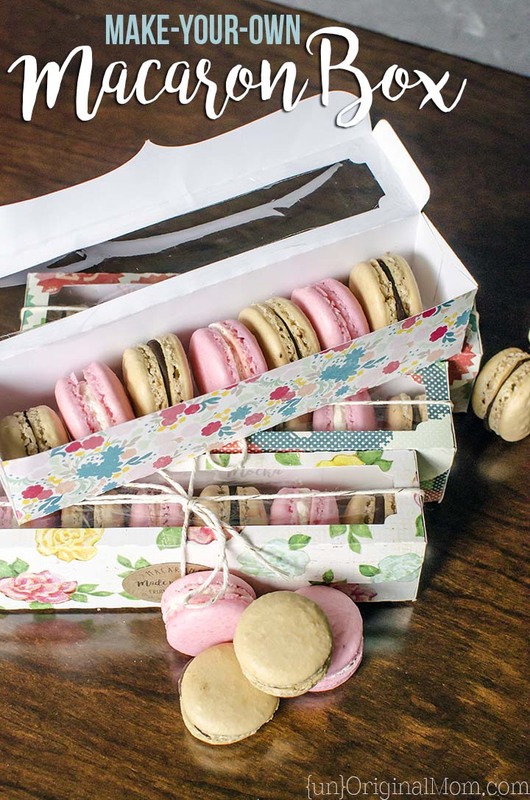 I would love to get the macaron box template. Thank you in advance! 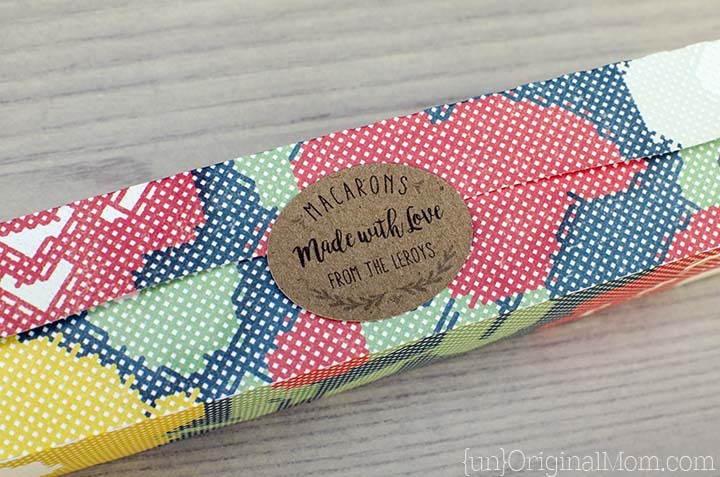 I would love to get the macaron box template too! Thank you! Hi! Looking for that box silhouette. Entered the password but couldn’t get access! Any help would be appreciated. Love this idea! Thank you so much for sharing the free svg file for this box. Used it in my Cricut and it worked perfectly. The box turns out really lovely and elegant looking. I look forward on future projects which I’m sure will also turn out to be as lovely as this macaron box. I also have a Cricut and it’s not uploading the score lines as score lines but cut lines. Did you have to do anything special to make it score correctly?